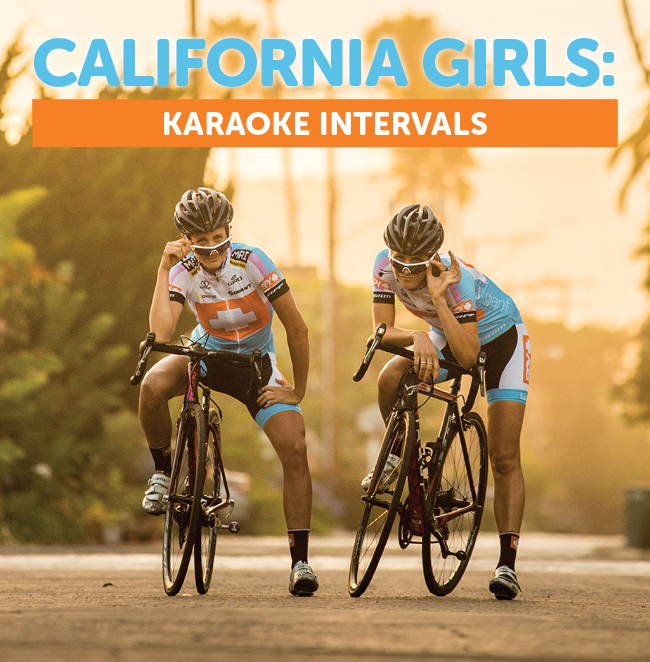 California Girls is a digital series created by two female cyclists based out of Southern California- Jennifer Whalen and Erin Lamb. Using real cyclists as the actors, we showcase the serious sport of cycling in a funny way through two eccentric, very Californian characters. With the mission to inspire everyone to CLAM UP AND RIDE. 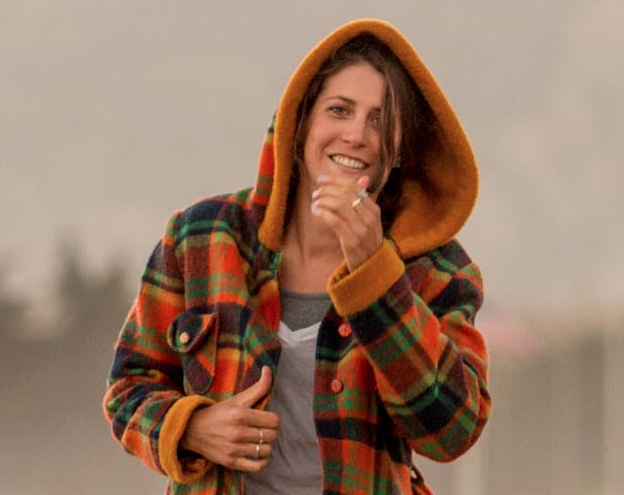 Erin Lamb is a scientist that left the lab to flex in the cycling industry as a global product marketing manager for a women’s cycling brand. She is also an avid cyclist and lover of tires knobby and skinny, with extensive knowledge of nutrition and scientific marginal gains. Her articles in ROAD magazine will leave you laughing, while reaching for more. Kym Perfetto is a fitness trainer and massive inspiration for fit people everywhere. Finalist and fan favorite from “The Amazing Race” and YouTube creator of the powerhouse fitness channel “KYM NONSTOP.” She brings her massive internet following and fixie bike racing experience to the series.